If you want to achieve financial independence at any age, there are some important things you need to know right now. Australian super-saver Jennifer Lancaster explains the principles of saving and investing, using her common sense style. She urges you to create your own financial plan and household budget. It's in your hands, not that of a financial planner, property spruiker, or broker. * Learn why Lotto is not going to fulfil your money dreams. * Find out why you are the one to create your financial plan. * Discover how to protect your wealth. * Learn why leveraging makes one wealth vehicle a better option in Property vs. Shares. * Why paying down your home loan first, before investing, may not be the right thing to do. * Read the simple rules of investing success… to create wealth for yourself instead of for others. Australian super-saver Jennifer Lancaster explains the principles of saving and investing, using her common sense style. She urges you to create your own financial plan and household budget. It’s in your hands, not that of a financial planner, property spruiker, or broker. This book has Australian references. A very well informed book providing an outline on various types of financial growth. It really made me think about ways to start growing my financials to be financially free for retirement as well as implement ways to protect assets etc. This is not the standard how to get rich book but rather a guide on various platforms that you can build your financials and make you think not just about your immediate future but also down the track. Because, the sooner you start the sooner you can benefit from your investment. 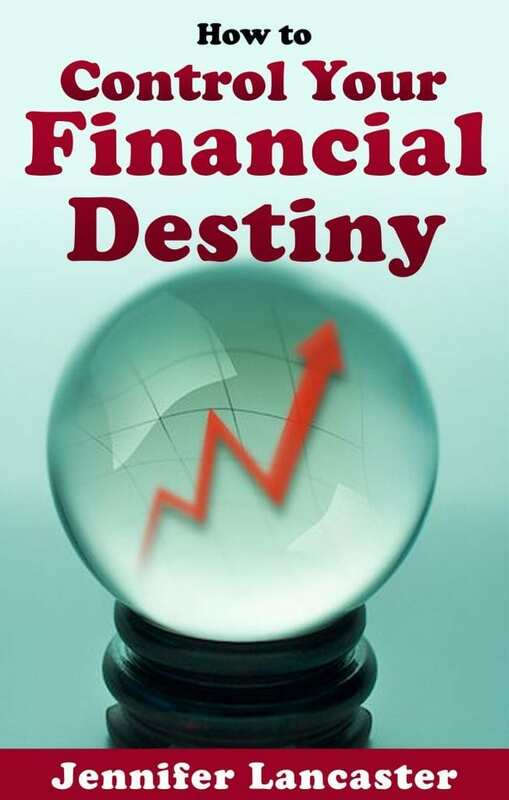 I personally enjoyed this eBook as it really helped me start brainstorming about not only how I want my financial future to look but create a plan on how to obtain that financial future. Guiding Mums & Dads through creating the right mindset, using leverage to build wealth, understanding debt, shares vs. property, the various mortgage styles, buy and hold vs. buy-gain-sell, protecting your wealth, compounding, types of diversification, and more, Jennifer relates the wisdom that can help you create a better financial destiny. -- Smashwords page has a sample download straight to your tablet or reader.